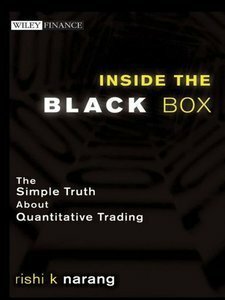 Rishi K Narang, "Inside the Black Box: The Simple Truth About Quantitative Trading"
You can almost see a beautiful picture, with music in the background, when you close your eyes. It was ment to use the music when you're laying Tarot-card. 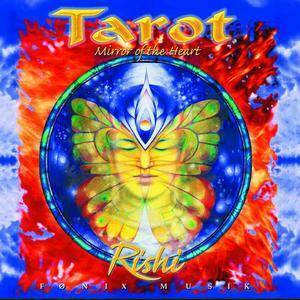 Composed, arranged, played, recorded and mixed by RajRishi with the Free Floating Mobile in India, Italy, Jylland and Copenhagen '97-98.